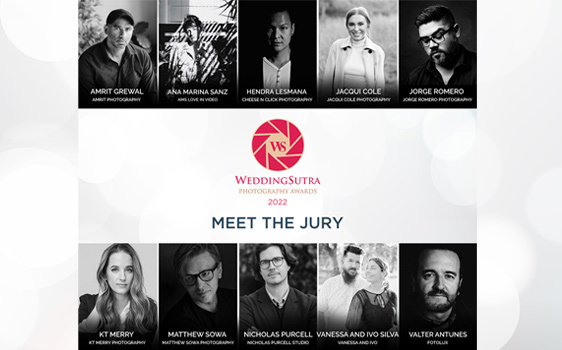 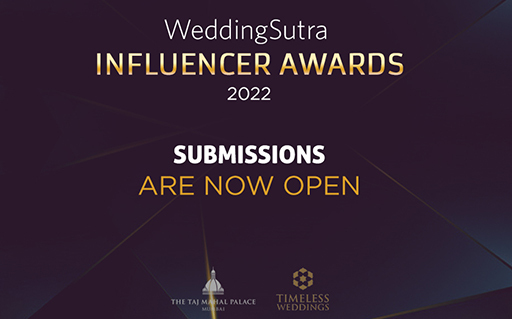 The winners will be announced on 2nd May 2019 at Taj Lands End Mumbai. 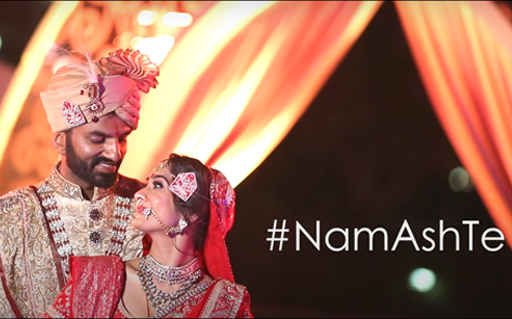 Make your big day a story of love and elegance that generations ahead will listen. 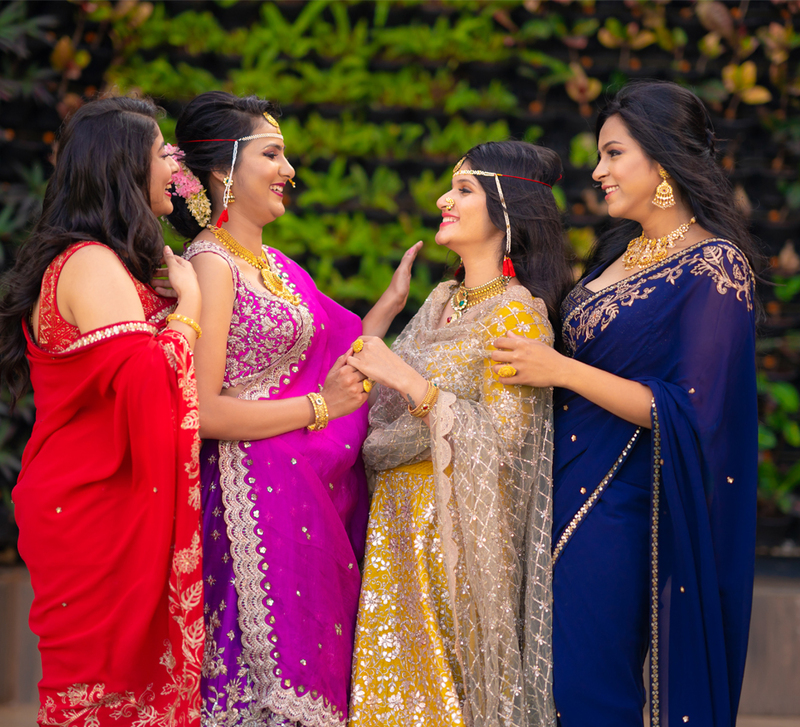 Take a glimpse into the transformation of two lucky brides along with their BFF as they get ready for her D-day! 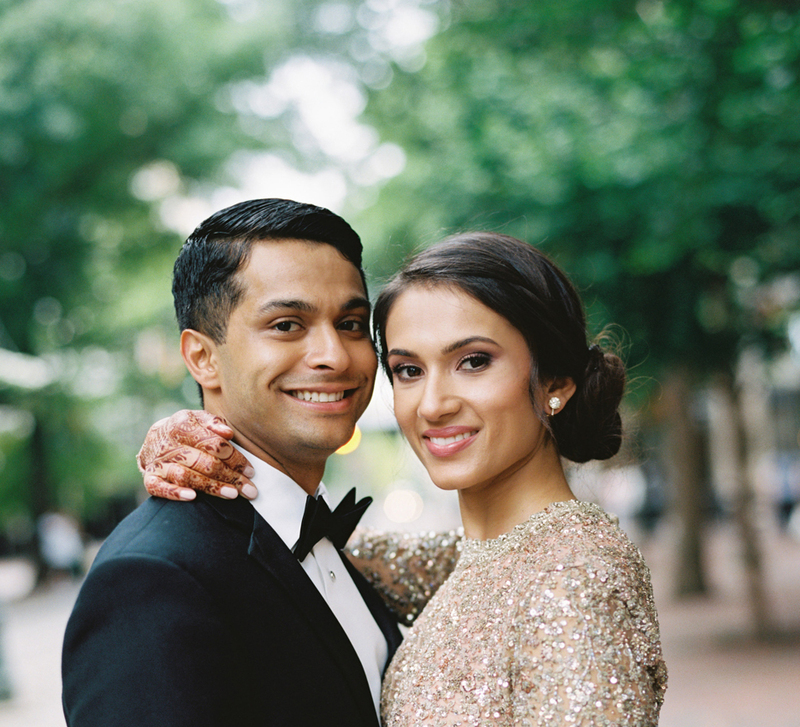 The best of inspiration and ideas delivered to your inbox! 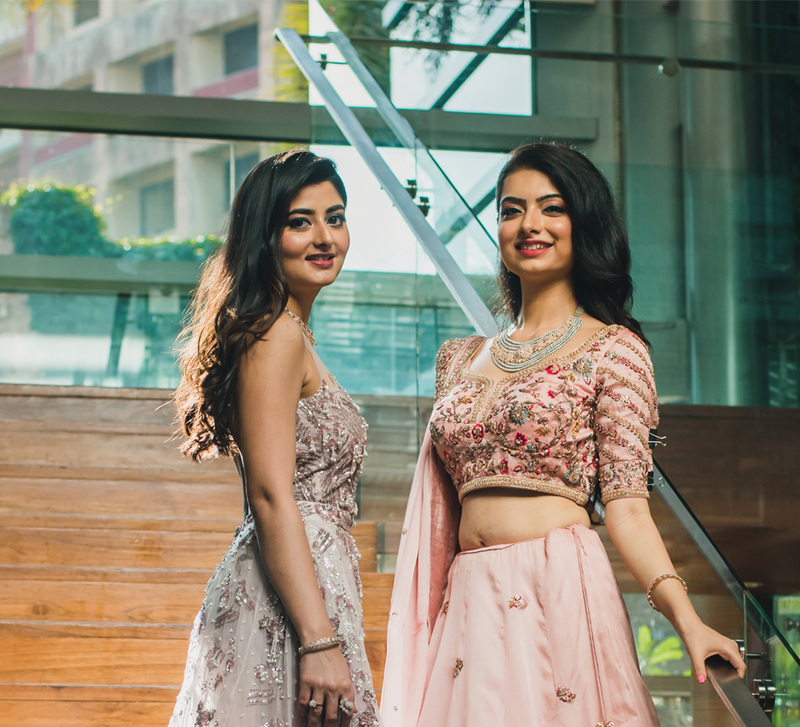 Experience the gorgeous makeover of bride Bhavika along with her BFF as they get ready for her big day ahead! 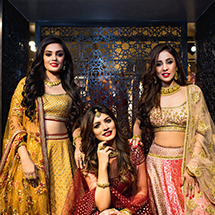 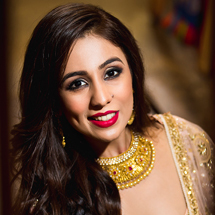 Experience the gorgeous transformation of bride Shivangi along with her BFF as they get ready for her big day ahead! 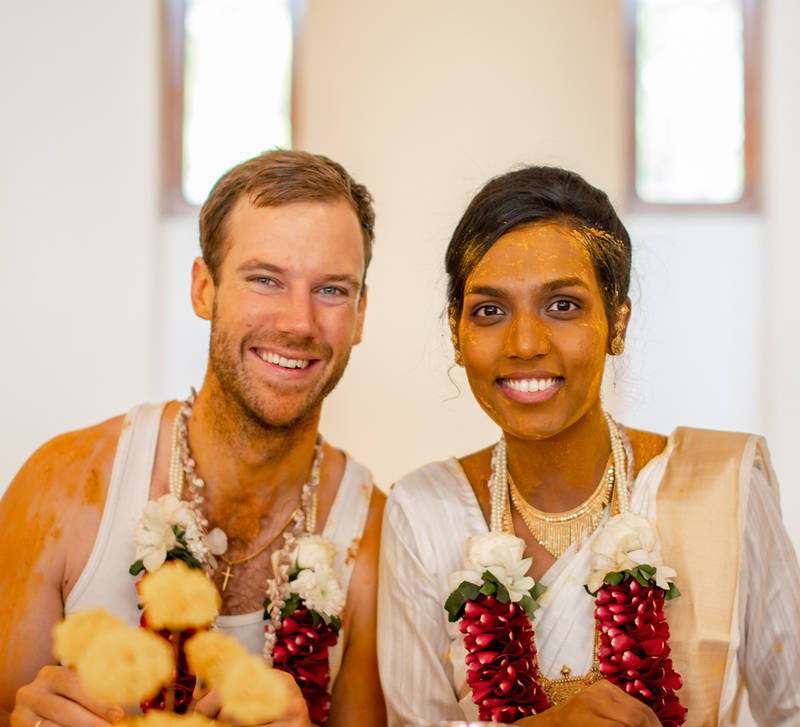 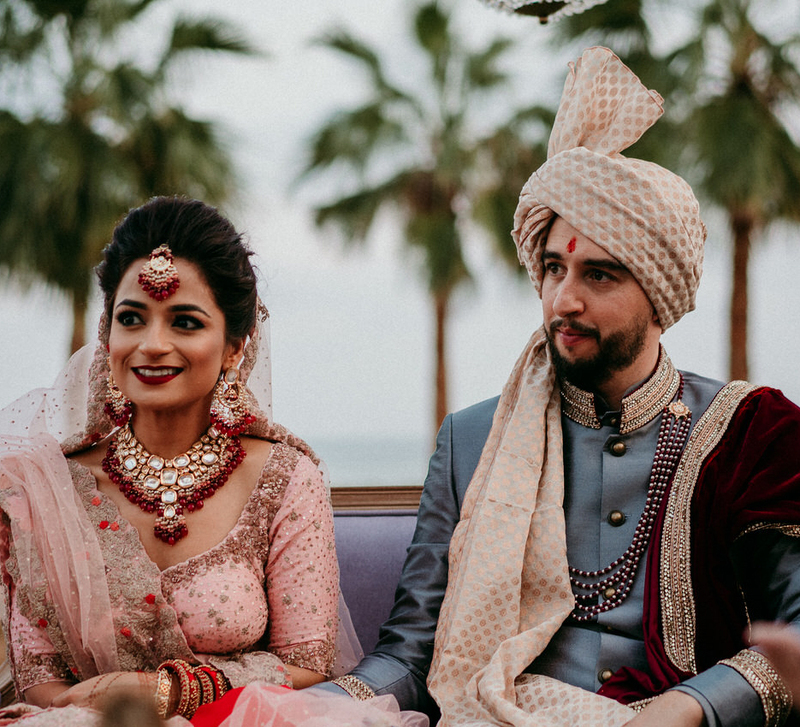 Chris and Nikita's white wedding in Goa included beautiful moments where two diverse cultures - Indian and Irish - came together. 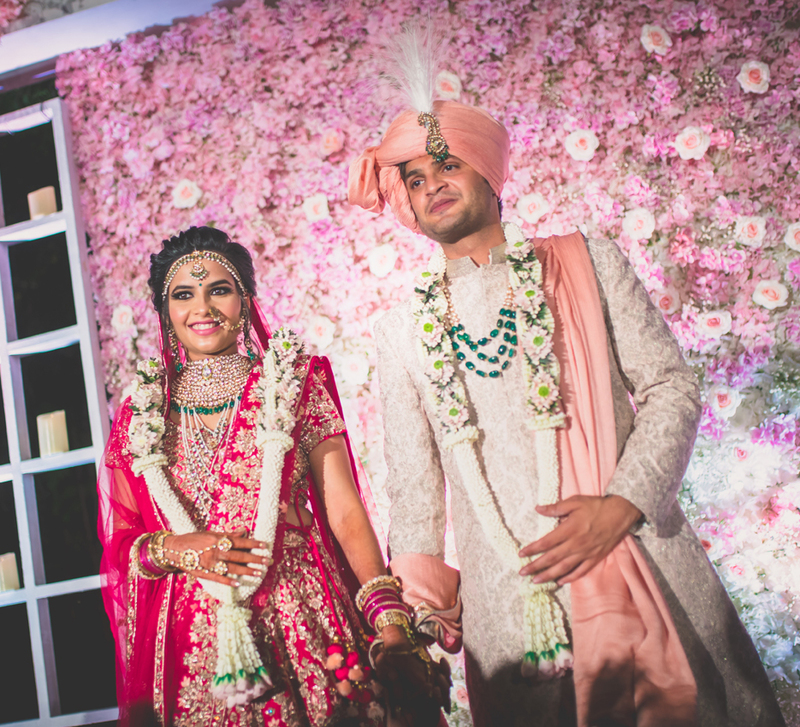 Sandeep and Pritisha's stunning pheras gave ‘Red Wedding’ a whole new meaning! 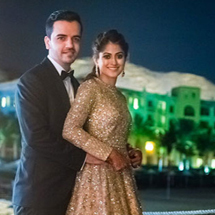 With the serene waterfront on one side and rugged Hajjar mountains on the other, Divya and Joao’s wedding at InterContinental Fujairah Resort was a visual extravaganza. 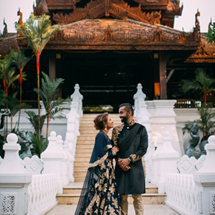 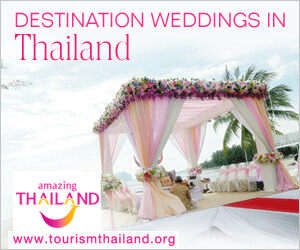 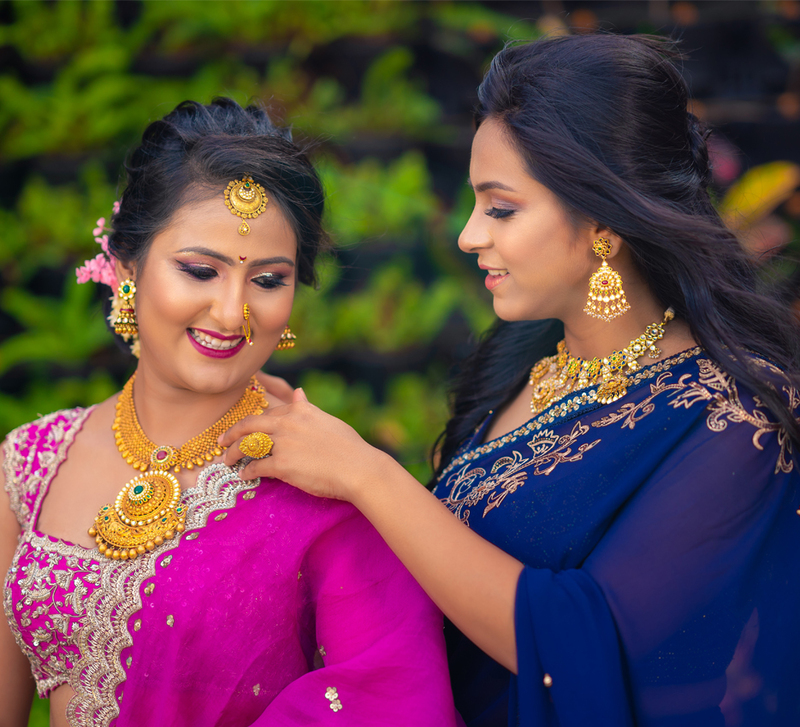 The tropical environs of Dusit Thani Hua Hin in Thailand rocked with vibrant colors, fun festivities and beautiful music as Krish and Ayushi’s wedding got underway. 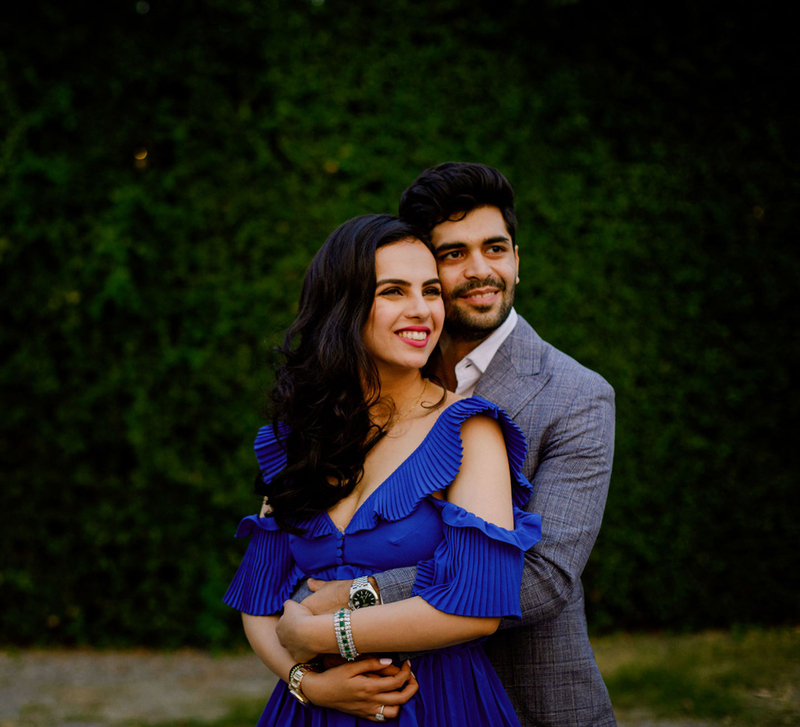 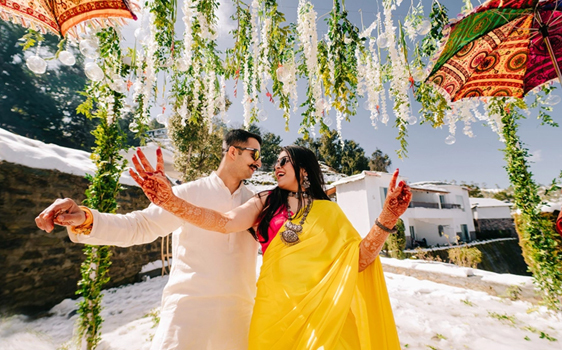 Fashion Designer Anita Dongre’s son, Yash Dongre ties the knot in an intimate setting in Mussoorie. 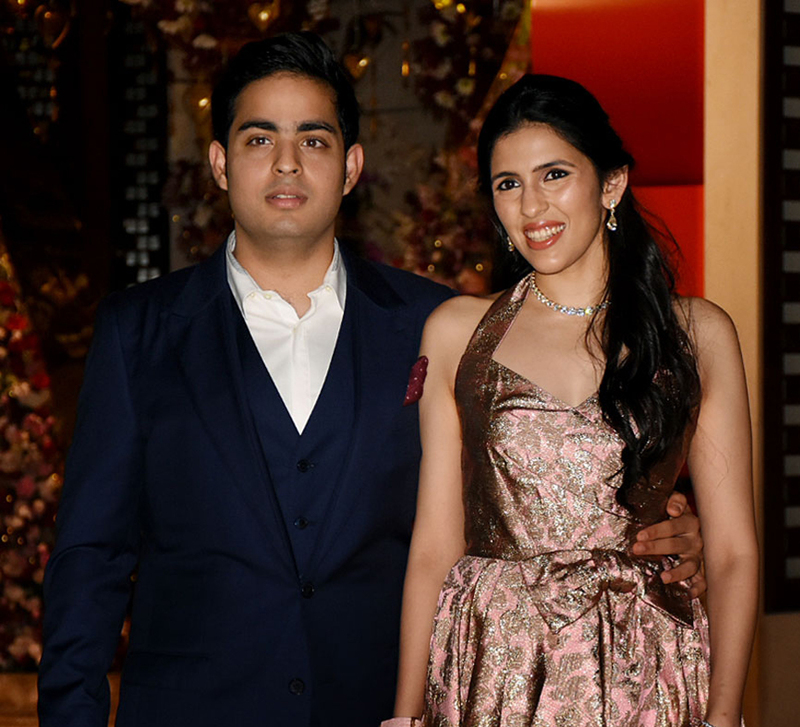 Here are all the details from the #akustoletheshlo wedding! 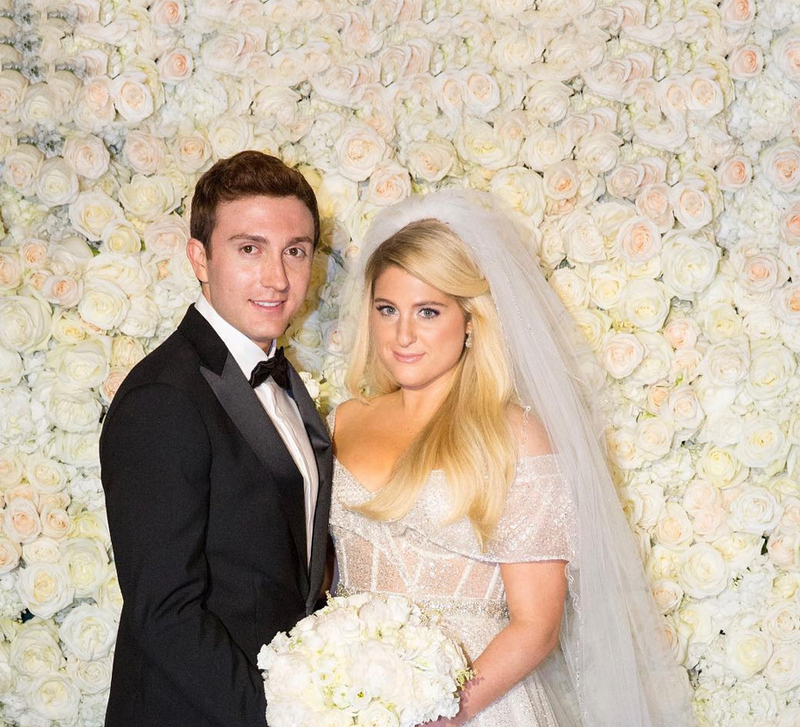 Meghan Trainor and Daryl Sabara opted for an intimate backyard wedding followed by a rocking after party. 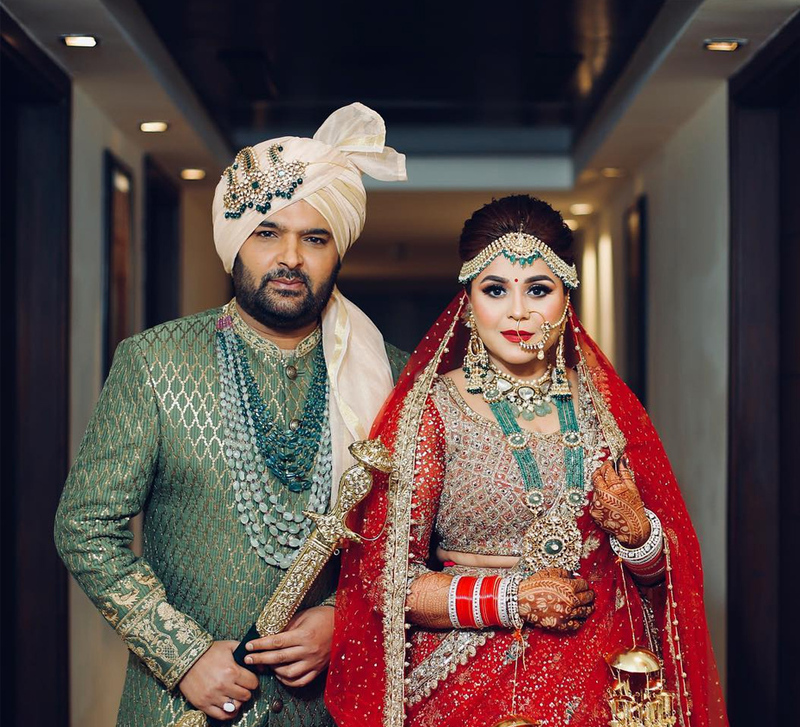 Kapil Sharma and Ginni Chatrath’s wedding celebrations were a heady mix of fun festivities, bespoke decor and a glittering guest list. 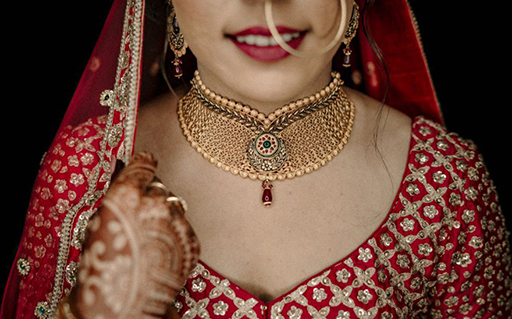 Real Brides Recommend Makeup Artists who made them feel most beautiful. 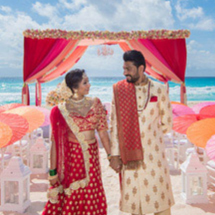 Our photo album features..
Find inspiration in gorgeous Lehengas Real Brides picked for their big day. 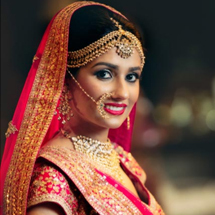 Brides who would.. 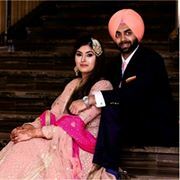 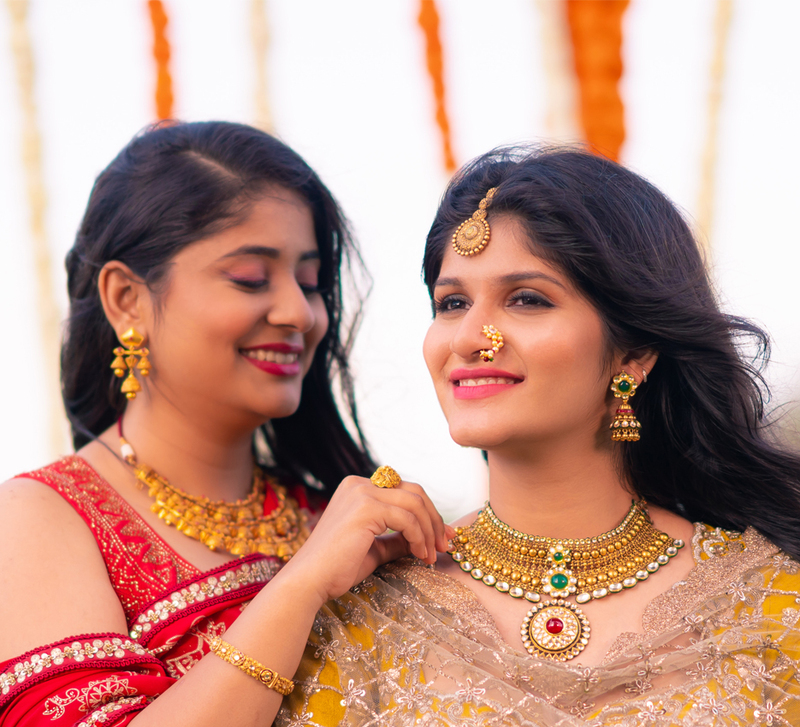 If you’re getting married soon and would like to be featured on ‘Just Engaged’ email..
Everything exquisite, exclusive and eclectic for your trousseau and big day. 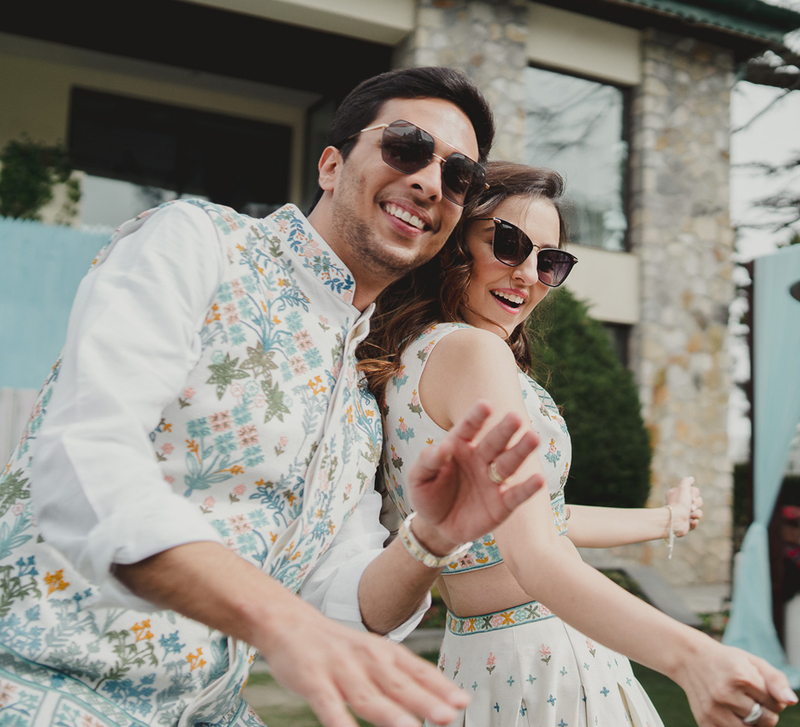 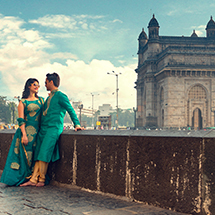 Couples who had lots of fun at their pre-wedding shoots. 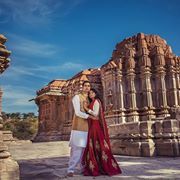 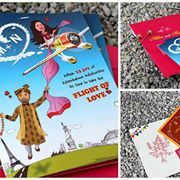 Featuring the contributions of talented..
Find inspiration in stylish ethnic and western wear Real Grooms picked for their big day in..